Match or contrast, the choice is yours! Our range of coloured screws have been specifically designed to enhance the aesthetics of your construction project whether it be by colour-matching your fixing to the timber structure, to create a perfectly matched high-quality finish or by using a contrasting colour to add an accent of colour to your high-quality deck finish. In order to match your Carpenters Mate screw to your timber fixings, our screws can be powdered coated in any RAL colour of your choice. You can be assured your screw will retain its colour whilst still performing as a secure, durable and safe timber fixing. All our custom head painting is done in-house, so the process is more efficient and get's to you faster. Which Carpenters Mate screws can be custom painted? Choose from one of our 5 standard colours above, or choose your own from our RAL chart. How do we custom paint our screws? Why Choose a Carpenters Mate screw? 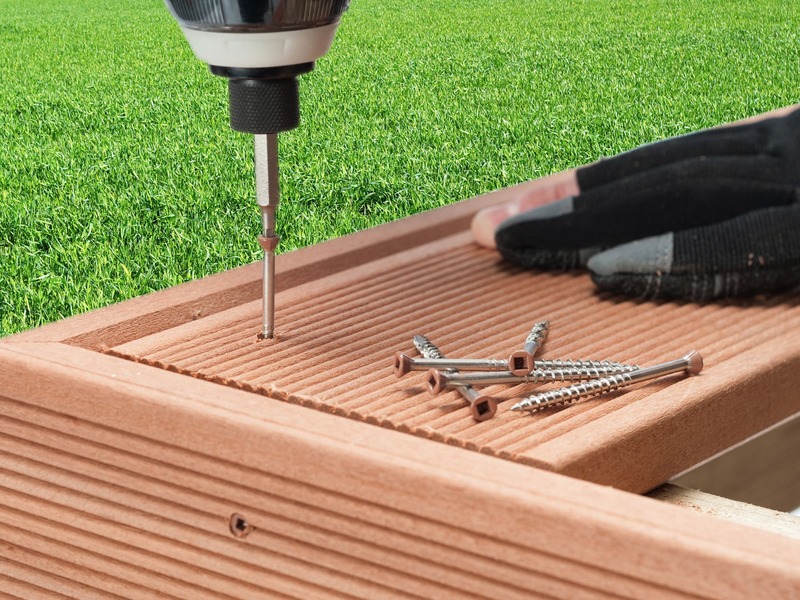 Carpenters Mate offer a premium range of self-drilling wood screws that have been designed and verified by the trade, to ensure construction projects are completed with greater efficiency and safety. Each pack of 200 comes with a free drive bit included, so you don’t have to worry about finding a drive-bit that fits or switching between drive tools. Our Carpenters Mate screws are guaranteed to work every time, corrosion resistant and made with high-quality materials to maximise durability, longevity and ductility. 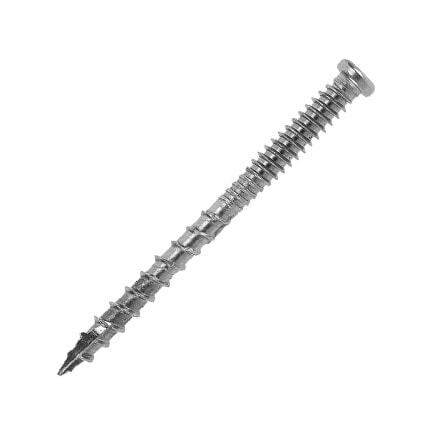 Our screws have been described as some the most reliable and dependable screws on the market. 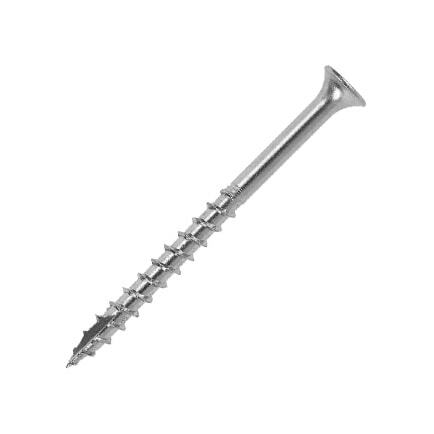 The excellent structural properties of our screws will ensure any construction project, whether that be laying flooring or decking, repairing roofing, erecting fences or completing loft conversions, is done with ease and maximum durability. Our reliable brand is a trusted provider of quality; self-drilling screws engineered with carpenters needs in mind. The company founder, from a carpentry background and knows first hand the problems and inefficiencies that a carpenter faces. 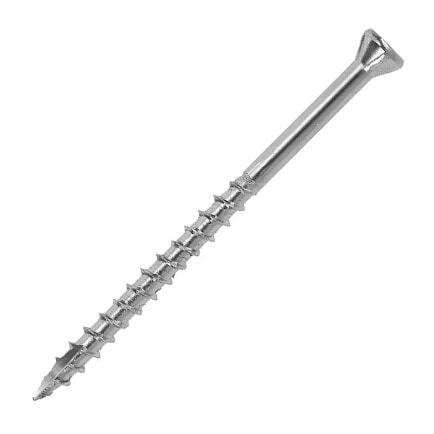 Our screws have been specifically designed to improve efficiency and safety when fixing timbers. Since the company was founded, we’ve built a great reputation of trustworthiness and reliability in the industry. Today, we have over 3,000 distributors around the United Kingdom. All of our Carpenters Mate structural screw packages are supplied with the relevant drive tool to complete your project however you can buy additional drive tools from a distributor near you. You can also grab additional accessories such as part fingerless gloves to prevent adverse weather conditions from affecting your ability to work; as well as the adjustable post support anchors and other key components that make your work a lot easier. Request a free sample of premium Carpenters Mate products and try them out on your latest construction project. If you’re interested, give us a call on 0845 241 9862 or fill out a form and we will send your free sample in the post. If you are interested in purchasing structural screws in any quantity from small packs of 10 to buckets of 2500+ for large projects, click here to find your closest local distributor. OSC Sales has numerous distributors throughout the UK so you’ll be able to order and receive our structural screws for your next project quickly and efficiently. Feel free to call us on 0845 241 9862 or contact us online for further information.